Add in The Beatles work he did and it’s truly an astonishingly accomplished career. 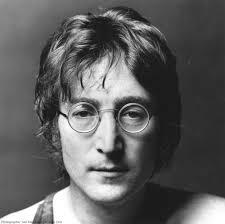 What are some of your favorite John Lennon songs (can be from his solo career or with The Beatles)? I definitely prefer Lennon’s work with the Beatles than what he did in his solo career. There are so many favorite songs I could name. Certainly, “In My Life” would be up there.